Meet Brandon Jones – Catawba Riverkeeper’s newest staff member! 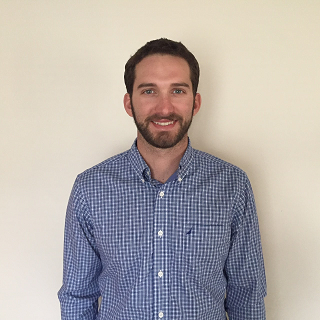 Thanks to a capacity building grant from the Women’s Impact Fund, the Catawba Riverkeeper Foundation (CRF) hired Brandon Jones earlier this month. As the new Director of Technical Programs, Brandon will be working with Riverkeeper Sam Perkins on the scientific and advocacy pieces of CRF’s operation. He’ll also be expanding CRF’s youth education programs. Brandon is a Gaston County native, a UNC-Chapel Hill grad, and is defending his Master’s thesis in Earth Science this semester at UNC Charlotte. For the past 11 years, he has worked as a river guide, primarily at the Whitewater Center and on the Arkansas River in Colorado. You can learn more about Brandon on the CRF Staff page. To contact Brandon, email him at brandon@catawbariverkeeper.org or call 704-679-9494.